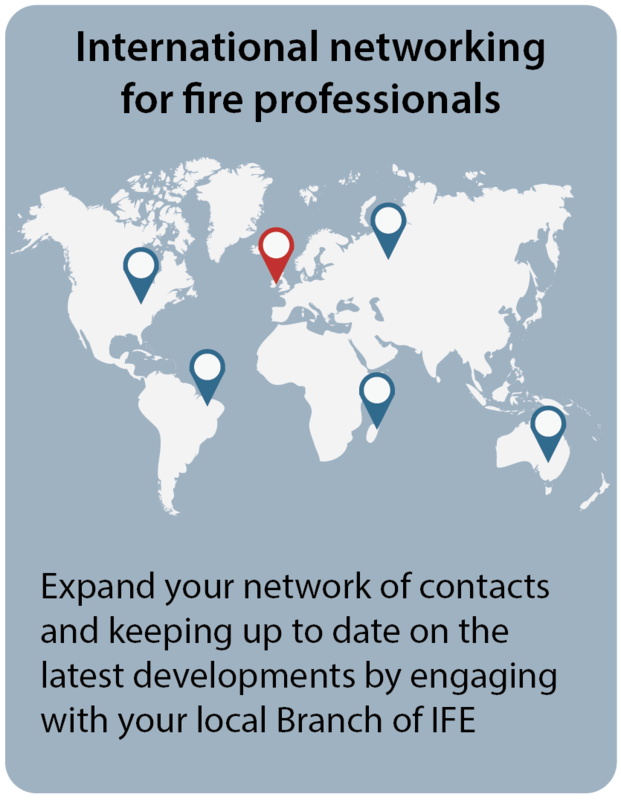 Discounted membership is available to students of fire-related studies. Student membership requires proof of current study and is limited to a maximum of five years. discounts for the IFE Online Shop and events. 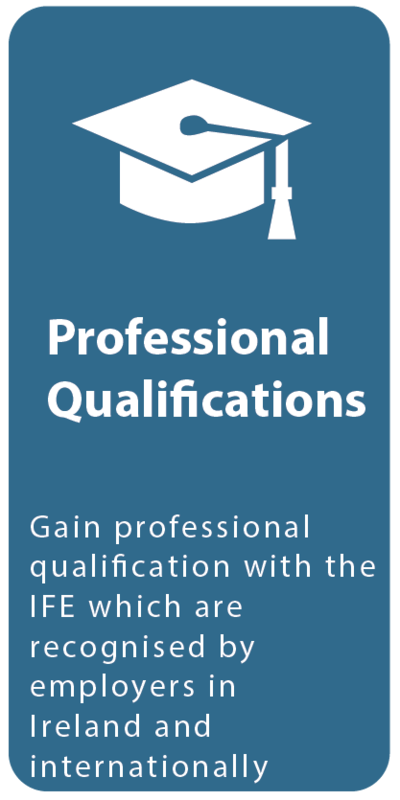 If you are not currently registered with the IFE to take IFE exams, you will need to attach proof of your current studies, such as a copy of an official enrolment letter from your college or university. 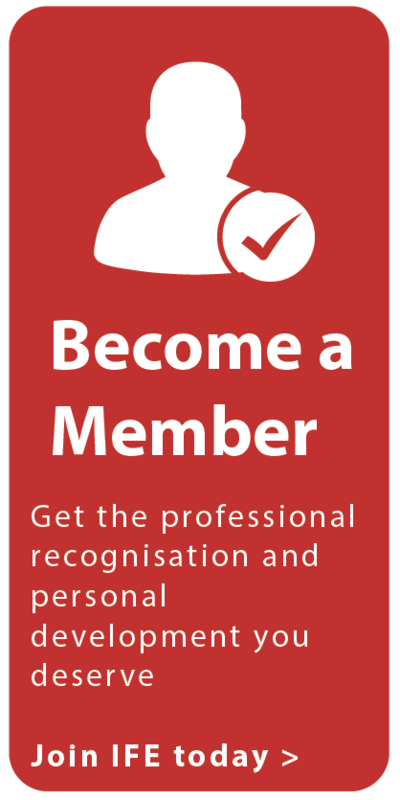 Please read the IFE Rules of Membership before completing your application. We look forward to welcoming you to the IFE !